Introducing Morgan 4/4. 70th anniversary model released in 2006, 142 built in total, this one is truly reproducting the 1987 model. 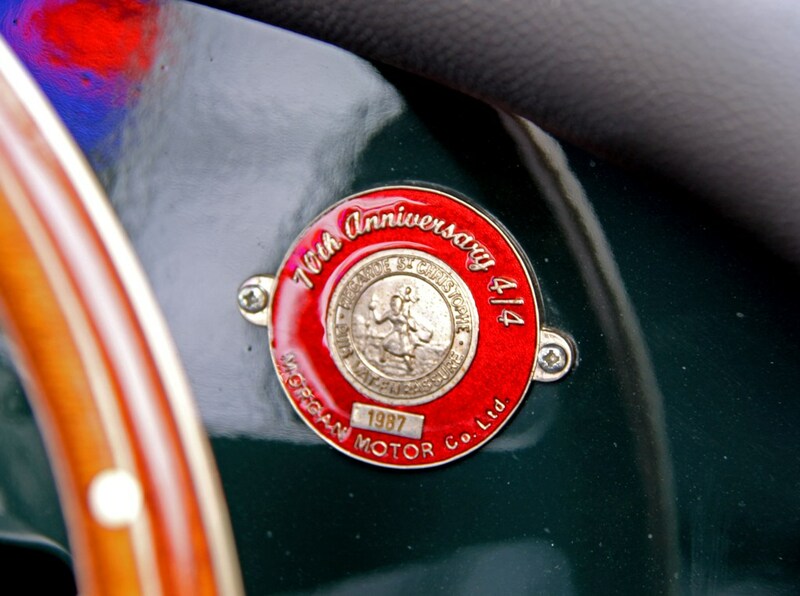 2 built for each period, but most surprising is that they haven’t change the way of production since its 1936 debut. 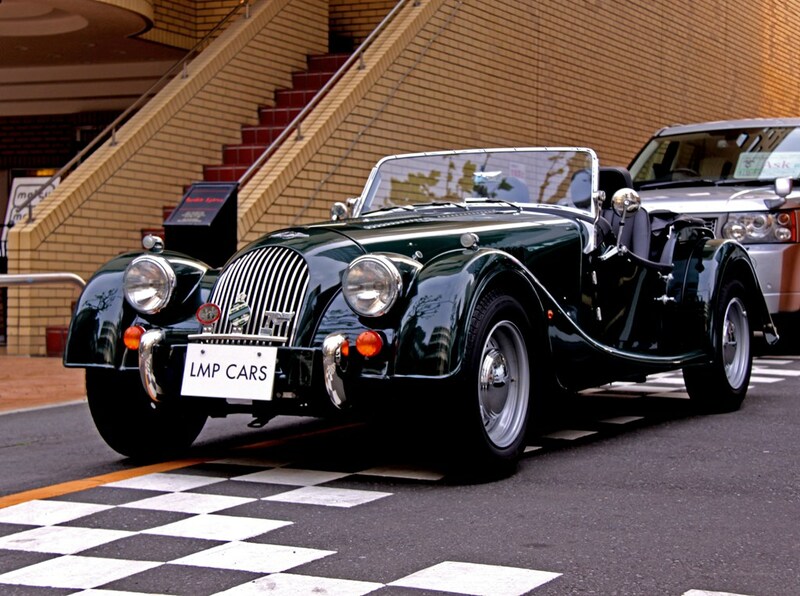 This is one of the lightweight classic sport convertible that you can hit the road quite freely. 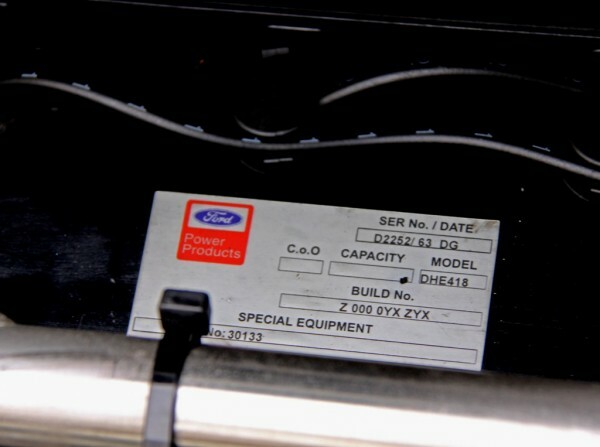 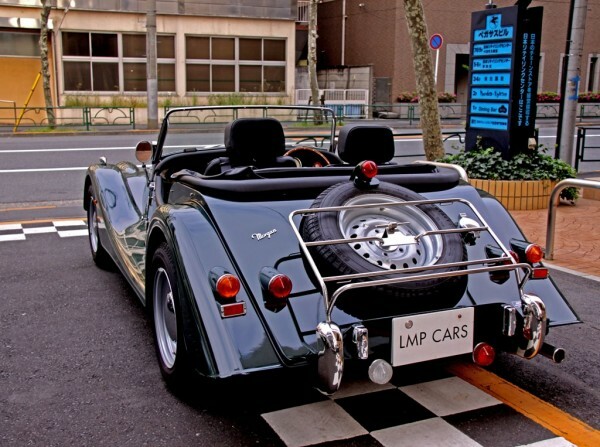 British Ford built 1.8L engine with injection, totally no nervousness, it produces enough power to accelerate the light body. 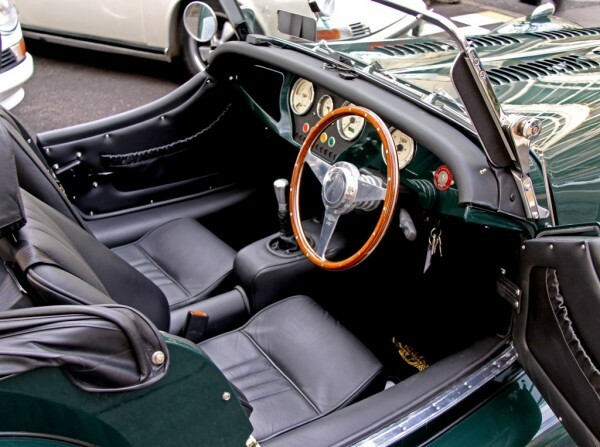 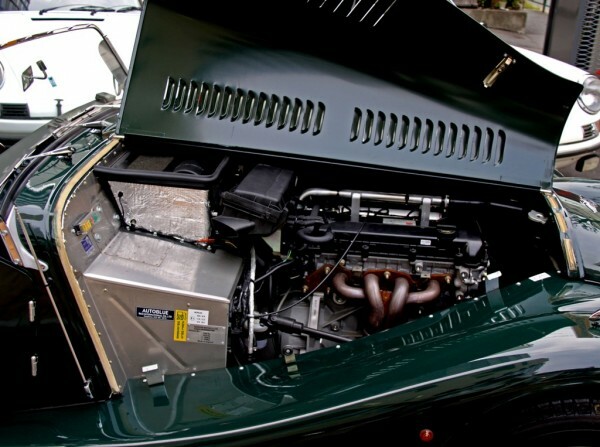 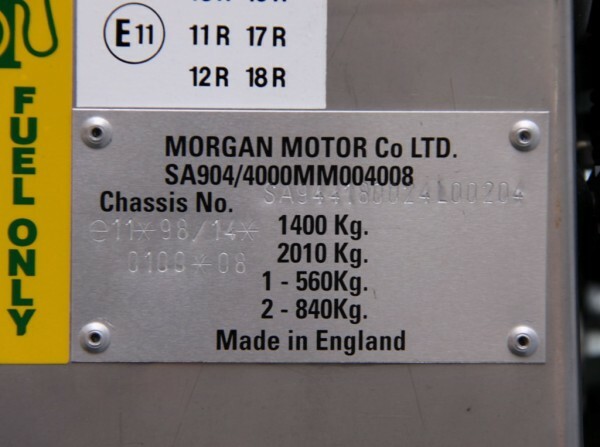 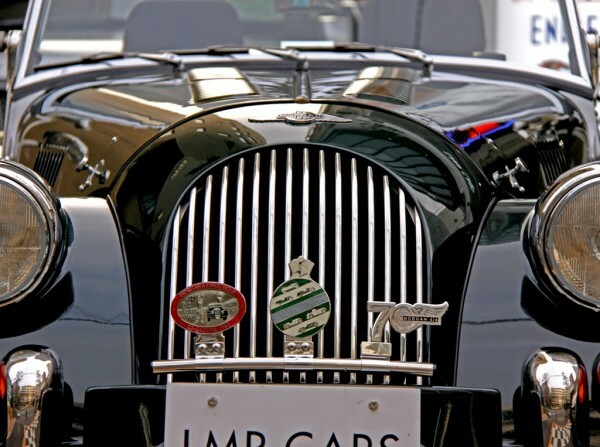 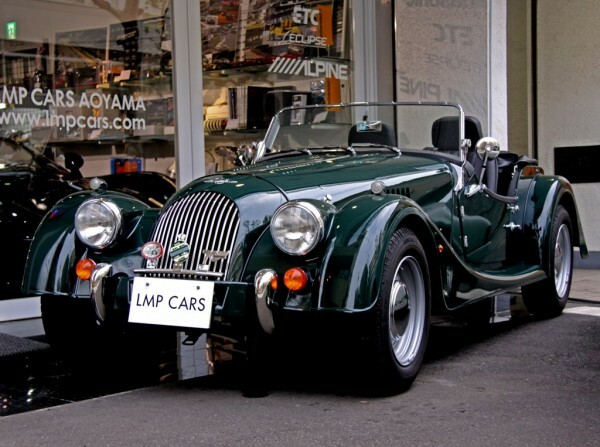 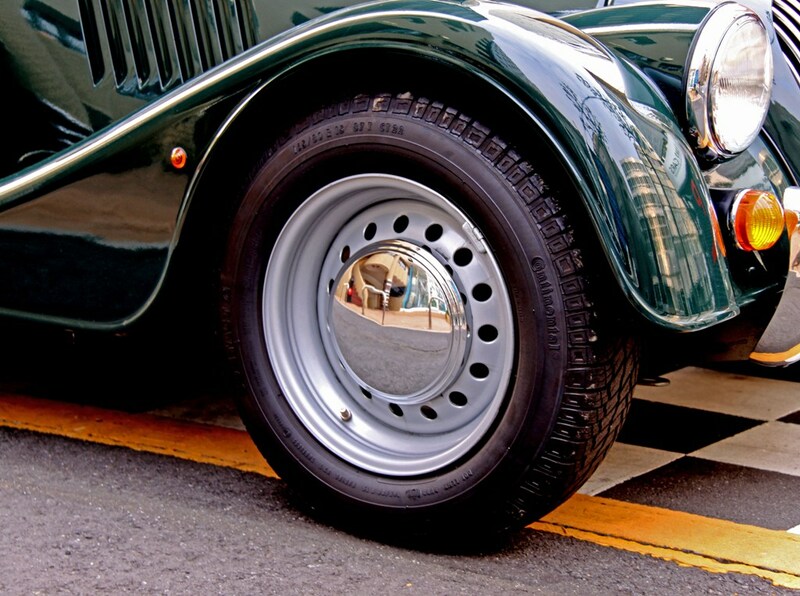 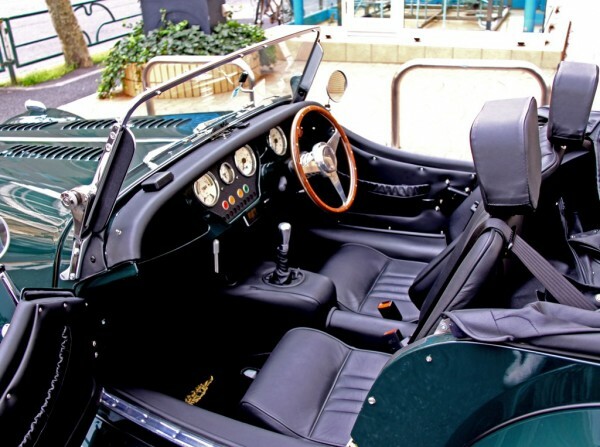 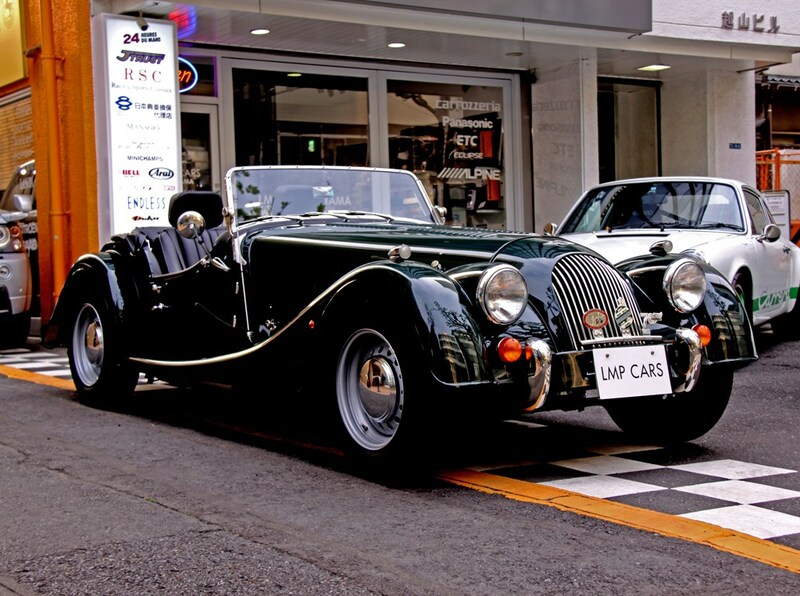 Morgan 4/4, a car that you can lightly enjoy the classic atmosphere, now showed at Aoyama show room. Please ask us for more information.